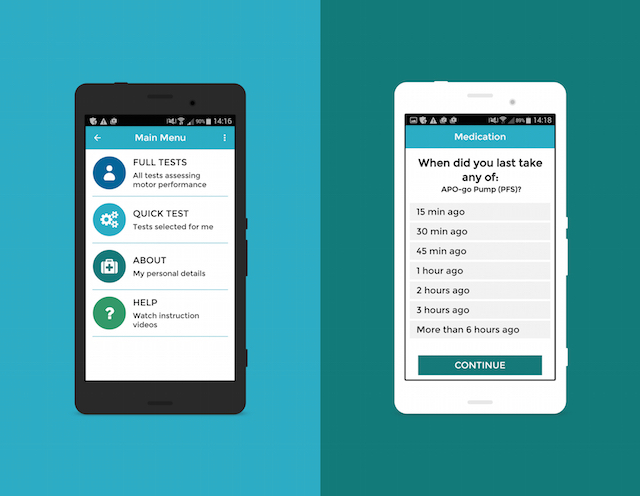 A new app has been developed that will track the progression of Parkinson’s symptoms. It is hoped that this will lead to more personalised treatment for those living with the condition. The app, called cloudUPDRS, has been created by researchers from the University of Birkbeck and will assess patients’ motor symptoms by asking them to perform tasks with their limbs. CloudUPDRS can also analyse the individual’s tremors by being placed on the knee. Professor George Roussos, who is the lead researcher in computing technology for the app, said: “The cloudUPDRS system can provide a range of benefits to both patients and clinicians. More regular assessments of disease progression mean that patients receive more consistent and reliable care, and detailed patient analytics permit the early identification of problems such as the side effects of medication. By collecting and analysing data ahead of appointments, clinicians and patients can focus clinic time on treatment strategies, rather than clinical assessment. The app uploads measurements to the cloudUPDRS analytics server, which calculates a score in the format of the clinical Universal Parkinson’s Disease Rating Scale. Results collected over time enable the app to carry out ‘trend analysis’, providing doctors with detailed information on symptoms progression. 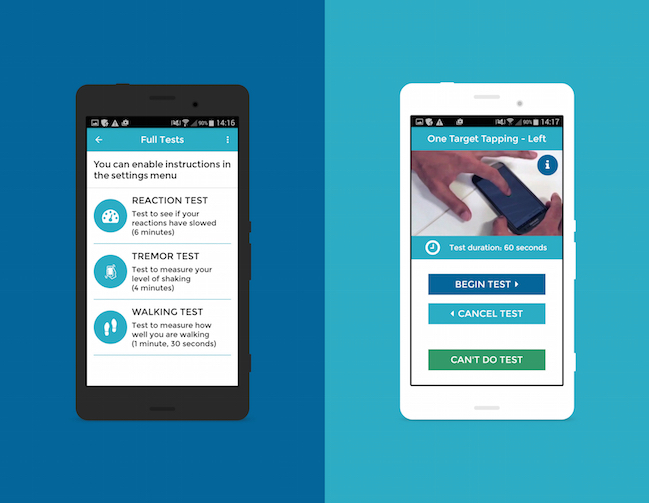 The CloudUPDRS Parkinson’s app was first developed in 2012 and has now been certified as a medical device. The University of Birkbeck said that this is unusual as most apps are considered lifestyle applications. A clinical trial to measure how this app compares to traditional methods of Parkinson’s disease symptom tracking is currently underway.